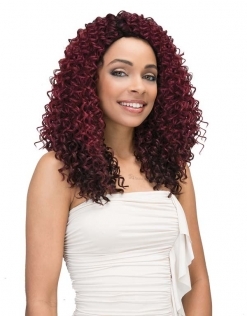 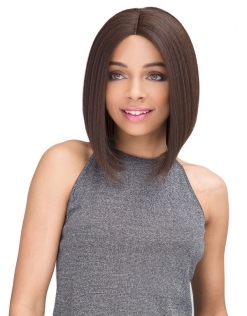 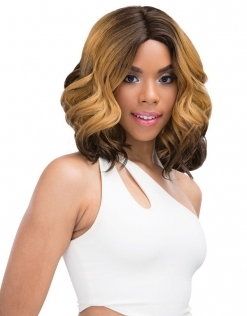 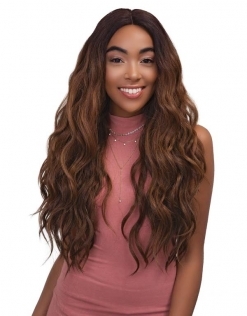 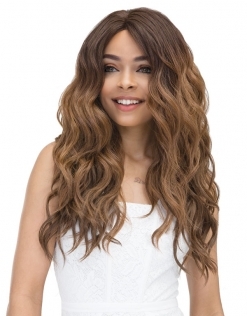 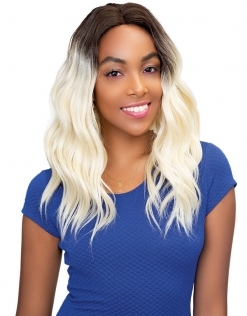 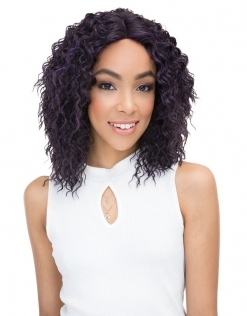 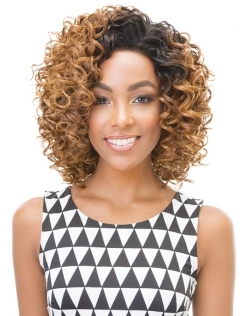 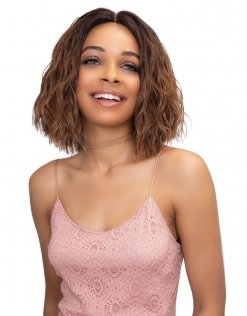 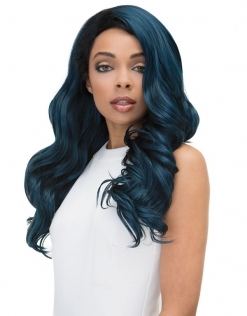 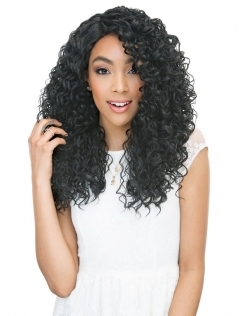 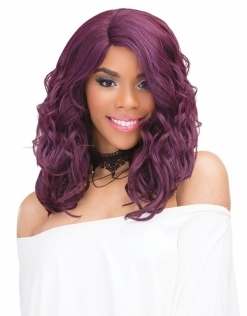 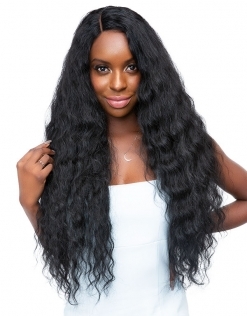 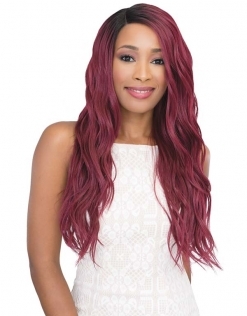 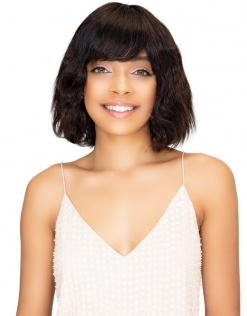 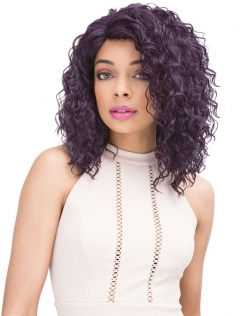 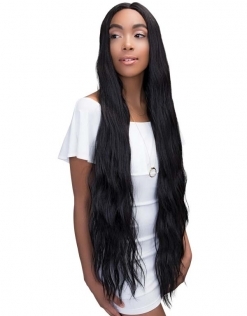 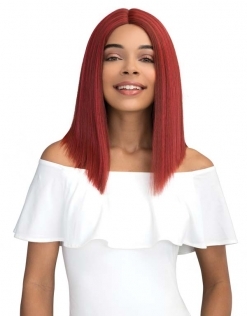 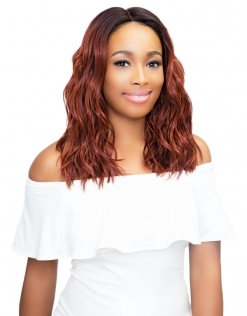 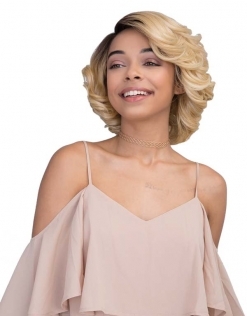 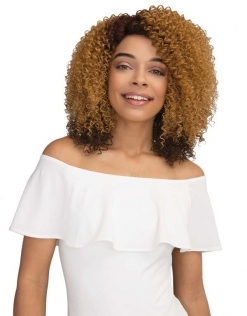 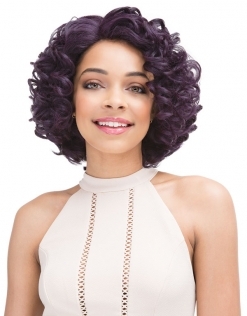 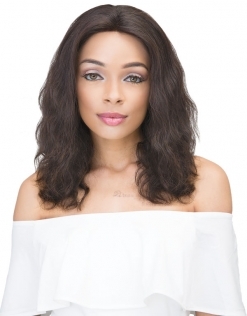 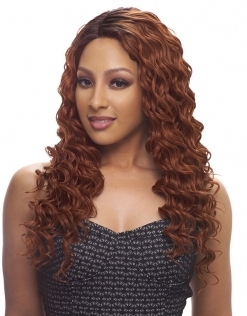 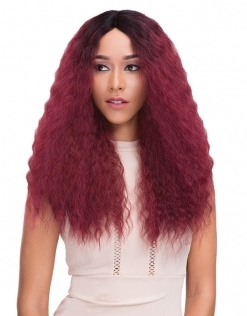 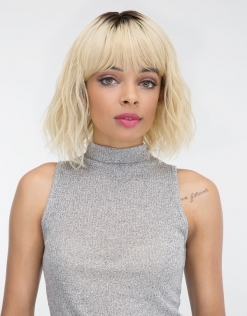 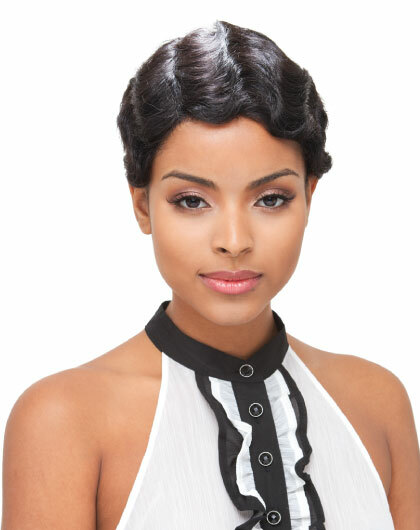 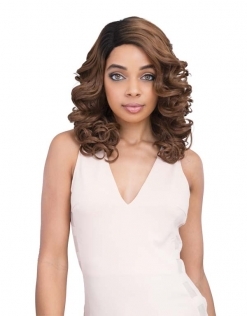 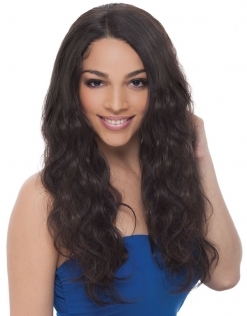 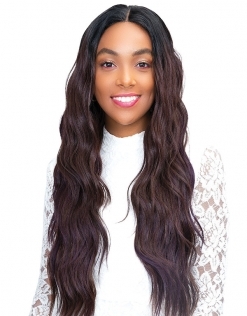 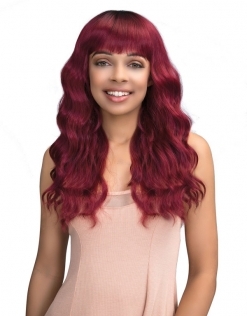 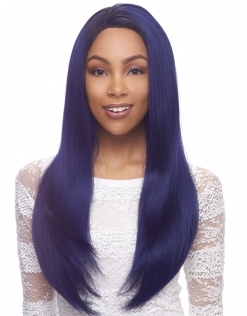 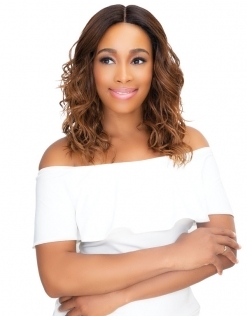 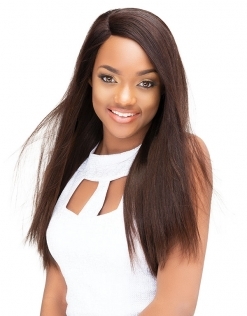 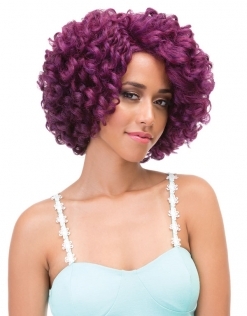 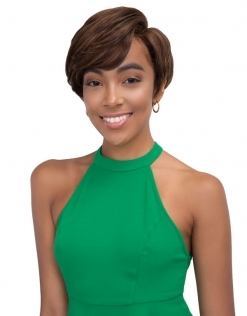 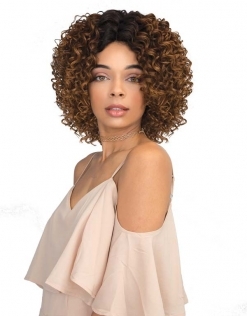 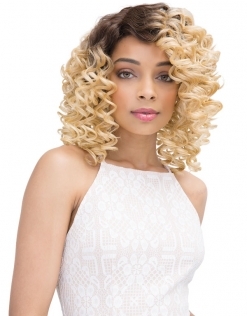 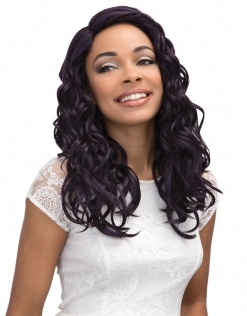 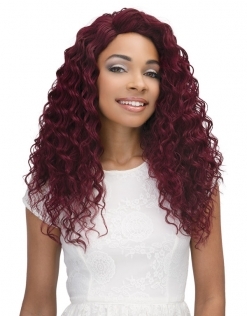 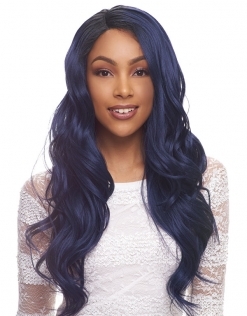 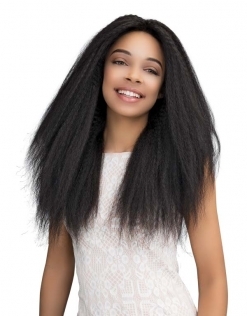 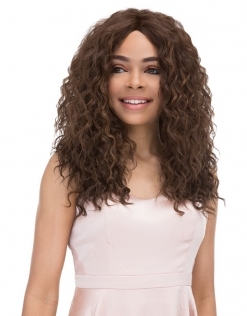 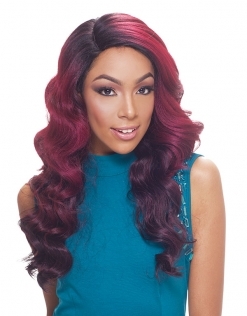 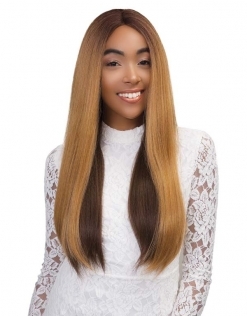 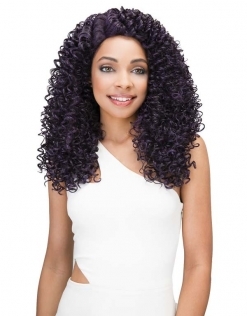 Our wigs are specially designed and handcrafted by veteran artisans. 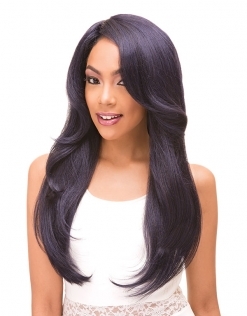 Each cap is made from high-quality materials with reinforced seams. 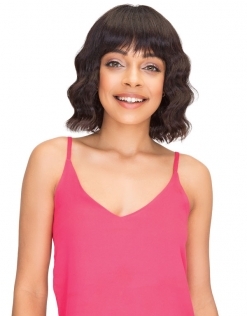 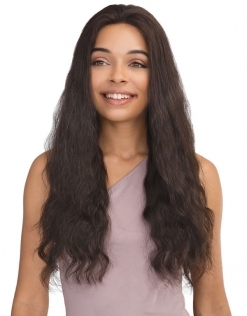 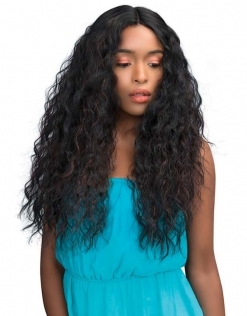 The adjustable straps and combs attached will provide you with a secure & comfortable fit. 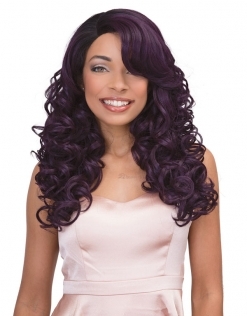 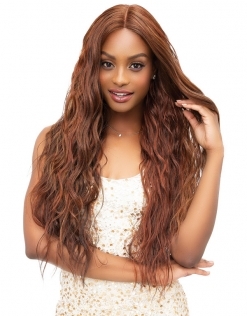 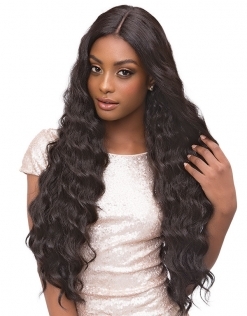 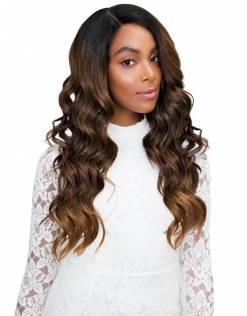 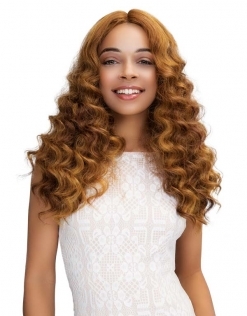 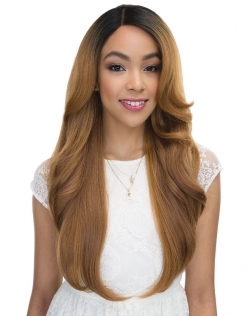 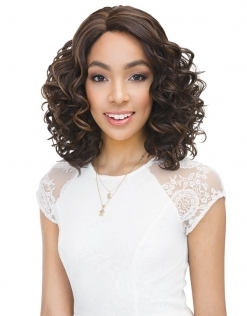 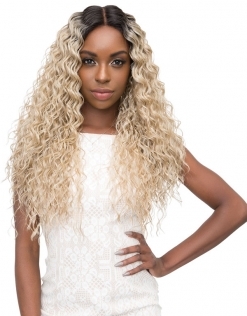 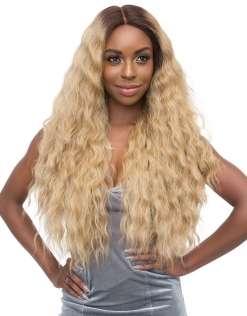 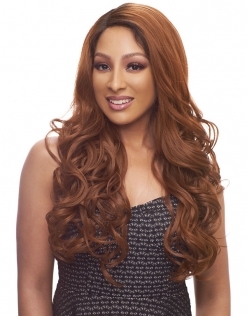 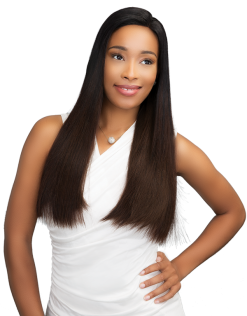 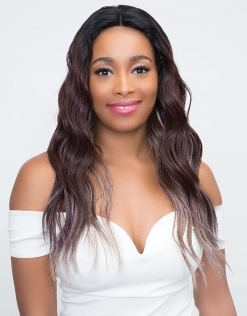 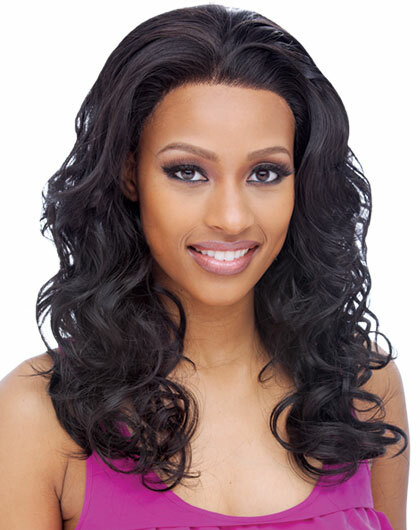 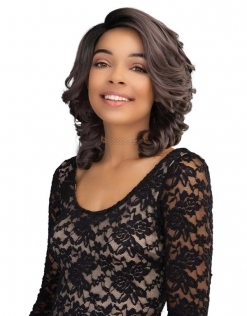 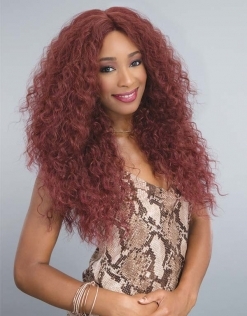 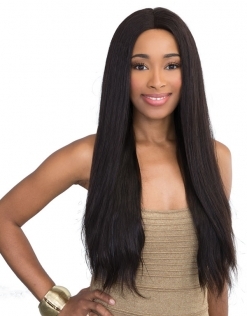 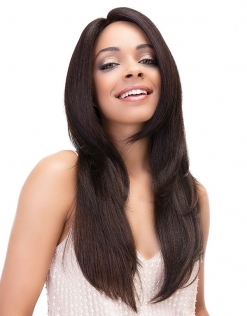 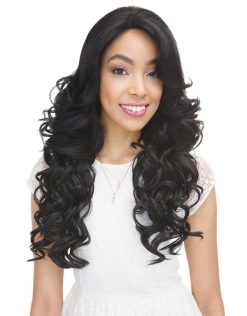 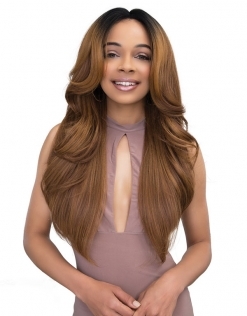 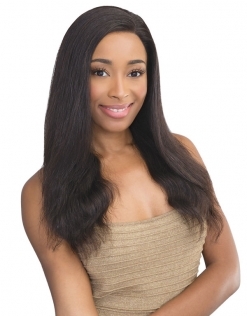 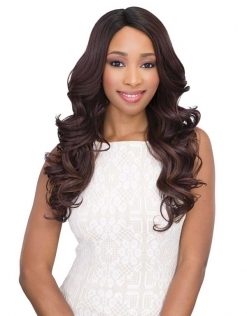 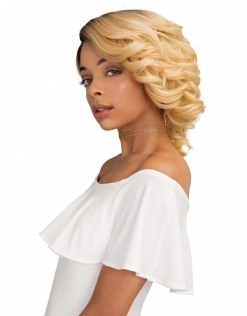 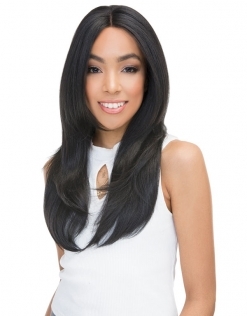 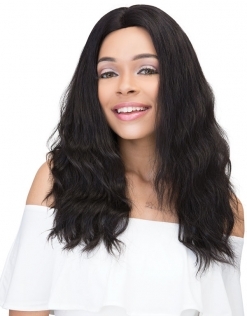 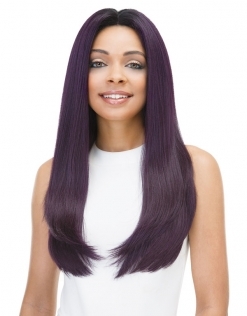 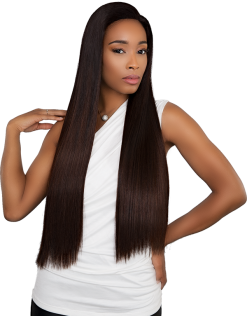 Offering the customer, an assortment of virgin, Remy, human hair blend, & synthetic wigs. 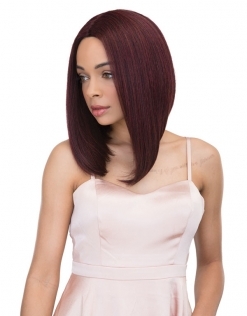 Each style reflecting the forever changing wants and needs of the customer.